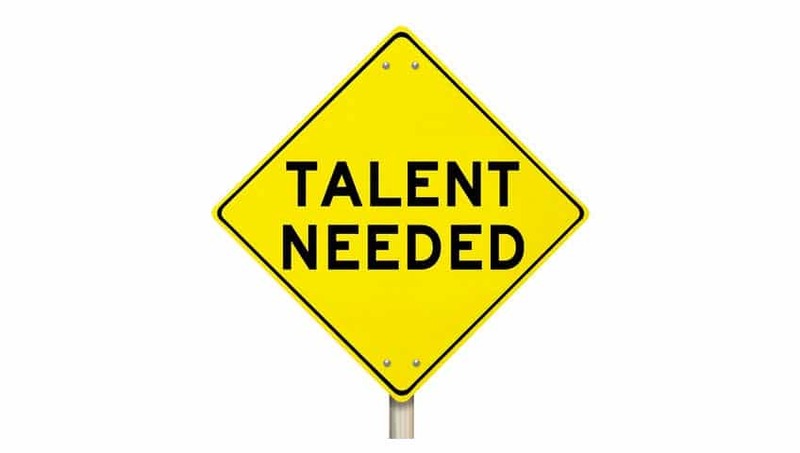 Thinking about hiring new talent? Times have changed and what you need from your people have changed with them, if you haven’t updated your hiring process and interview questions in the last 5 years you need to read this article. It’s not enough to just have a great voice and engaging personality anymore, your new hire will need to have an extensive understanding of personal branding and a proven history of social media self-marketing. People who have these skills will bring their audience with them wherever they go, fans loyal to their favourite announcer. Your station will instantly receive a boost of new listeners and on-going promotion to them via your new talents twitter, facebook and instagram. This is a promotional area with limitless potential and truly great radio voices understand the benefits of working these platforms, both to their own career and their station. So when dusting off your interview forms, make sure the following 8 questions are included to get the best out of your new hire. Have you created a website for your own personal brand? How many email/feed subscribers does your website have and how often do you post/send out emails? Do you produce any podcasts? If so how many listeners or subscribers tune in? Do you have a Youtube channel? How many views have you had? How many Instagram followers have you acquired? How many Twitter followers have you got and how often do you tweet? How many Facebook fans do you have and what are your engagement stats? How many people over all platforms do you reach – the size of your personal audience? What you are really asking the potential hire is, how much responsibility do you take for audience attention? How are you measuring your own success? Announcing as a career moving forward will be much more than mic work, professionals need to be socially and digitally active too. Update your interviewing process with an eye on what’s working now – personal branding and social media marketing.